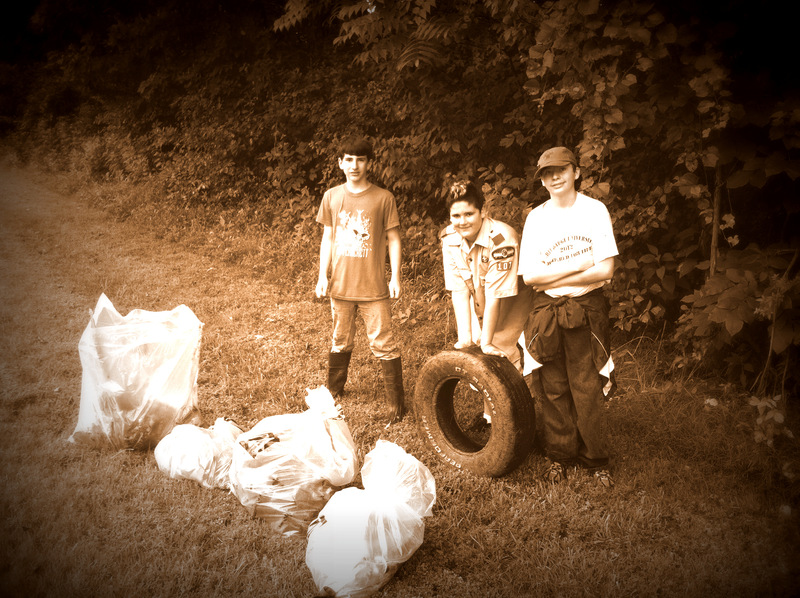 South Holston Lake and River Cleanup!! One of our scouts will be attending the week long NYLT training course at Camp Davy Crockett July 15th through the 21st. This course is the National Youth Leadership Training offered by the BSA. It centers around the concepts of what a leader must BE, what he must KNOW, and what he must DO. The key elements are then taught with a clear focus on HOW TO. The skills come alive during the week as the patrol goes on a Quest for the Meaning of Leadership.